Google AdSense has an ad unit named "link units." The link unit ads look like links and if you click on them, they take you a landing page of Google ads. In the past, those ads were only text ads. 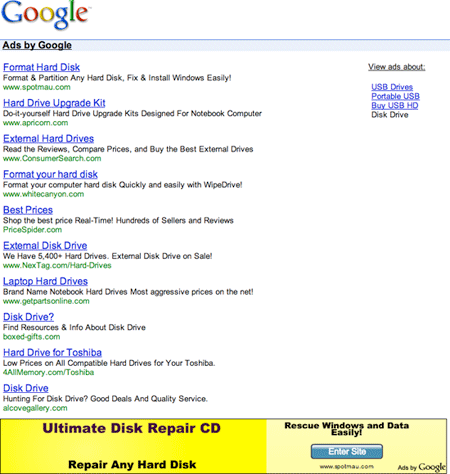 Now, Google is showing image ads on the bottom of the page.